“This was the best online learning experience I’ve ever had. And, for the time and money, the best music learning experience in any format: DVD, video, group, or individual live lessons”.—Christine R.
New online courses for spring of 2019 are coming April 1-3! Swing Mandolin 101 (Mondays), Mandolin Chord Melody (Tuesdays) and Western Swing Mandolin (Wednesdays) will delve into various aspects of swing and jazz at various levels. Swing Mandolin 101 is an introduction to swing and jazz on the mandolin which will give students the basics on how to solo and play chord progressions on several jazz standards. Scales, arpeggios and chord inversions will be explored in-depth to give students the vocabulary they need to play melodies, improvise, play rhythm and, in general, have more fun playing the mandolin at swing jam sessions. This course is recommended for students at an advanced beginner to intermediate level. The Swing Mandolin 101 course takes place on Mondays at 9 pm eastern time, with follow-up practice sessions on Saturdays at 10 am eastern time. 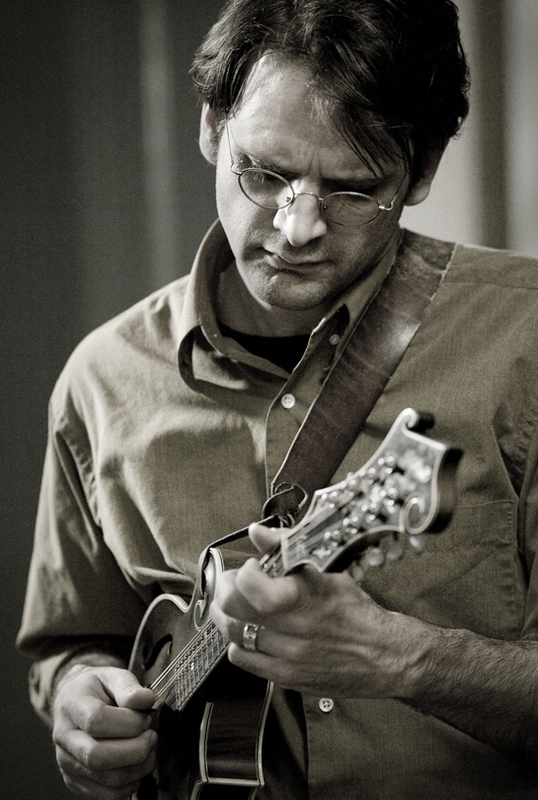 The Mandolin Chord Melody course goes more in-depth with chords. Chord inversions will be explored around the fretboard in various keys, and students will learn how to play melodies using those chord inversions as melodic and harmonic foundations. Students will also be given tips on using these chords to accompany other soloists, as well as ways of using chord inversions and chord melody technique in improvisation. It’s a great way to become not only a better solo mandolinist, but a much better accompanist as well! This course is intended for students at an intermediate to advanced level. The Mandolin Chord Melody course takes place on Tuesdays at 9 pm eastern time, with follow-up practice sessions on Saturdays at 11 am eastern time. Western Swing Mandolin (April 3-June 8) will explore the music of Texas dance halls in the 1930s and 40s. Drawing mostly from the music of Bob Wills and the Texas Playboys, but also the likes of Milton Brown, Hank Thompson and Spade Cooley, the course will introduce students to the unique combination of early country music and jazz that became Western Swing. Besides learning standard songs, students will be given exercises to help them play lead and backup as well as transcribed solos by some of the masters of the style. This course is intended for intermediate-level students, though students at all levels who are intersted in Western Swing may find it helpful. A minimum rudimentary knowledge of chords and some fiddle tune melodies is recommended. The Western Swing Mandolin course takes place on Wednesdays at 9 pm eastern time, with follow-up practice sessions on Saturdays at 12:15 pm eastern time. The registration fee for each course is $225.